Sick of the same old squashes? 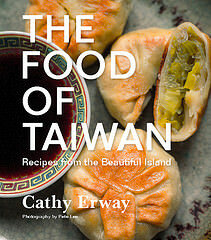 Bored of the brainless old ways to cook them, too? (i.e. Roast until tender. Puree into soup.) I think this happens just about every January. It’s the winter’s-here, we’ve-done-our-soup-thing, home-cook-head-scratching blues. The holidays are over, and reality has sunk back in; it’s back to the daily grind. And what? You’re coming down with a flu, too? Yep, you’ve got it bad. Better get some antioxidants in the system, STAT. Luckily, eating squashes (not just in soups) are pretty good at doing that. Gourds, pumpkins, fruits, vegetables; brown, green, yellow, vibrant red. 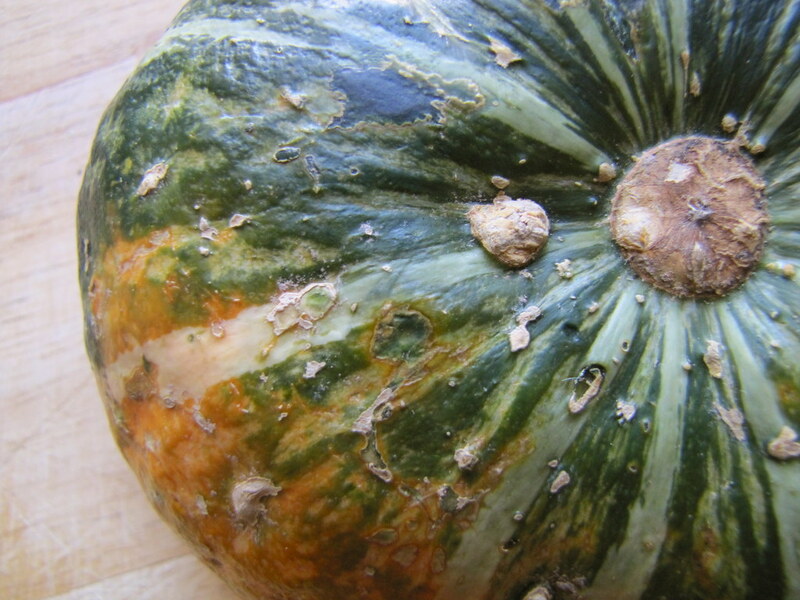 A squash may be just another squash, until you’ve tried a kabocha squash. Also known as Japanese pumpkin, these are New World fruits that have made it big in a land afar. And that’s something to say for themselves. Kabocha (not to be confused with kombucha, or kabuki theater) is a singular member of the squash family, not just for its exotic name. That’s not to say that it isn’t similar to them, either; for me, it’s just familiar enough yet distinctive in certain traits that it’s a stand-out squash. Mostly, for its texture. 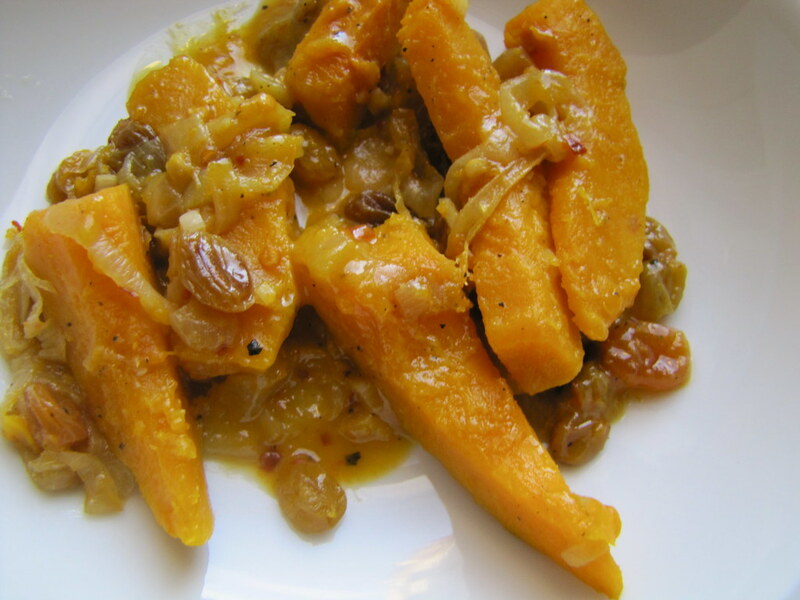 Kabocha squash is mealy and velvety-smooth when cooked. It isn’t all spongey and it’s definitely not stringy. It reminds me of the innards of a cooked bean. This firmness lends itself well to stir-fries in its adopted home cuisine, Japanese (where it’s commonly braised with dashi). 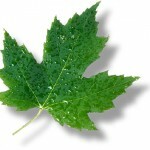 The green skins are often kept on in these types of applications, too, they lend more vitamins and turn papery-thin. Though for caution’s sake — I’m not native to cooking these things after all — I did trim off the gnarliest, knobbiest bits, perhaps just creating unnecessary work. 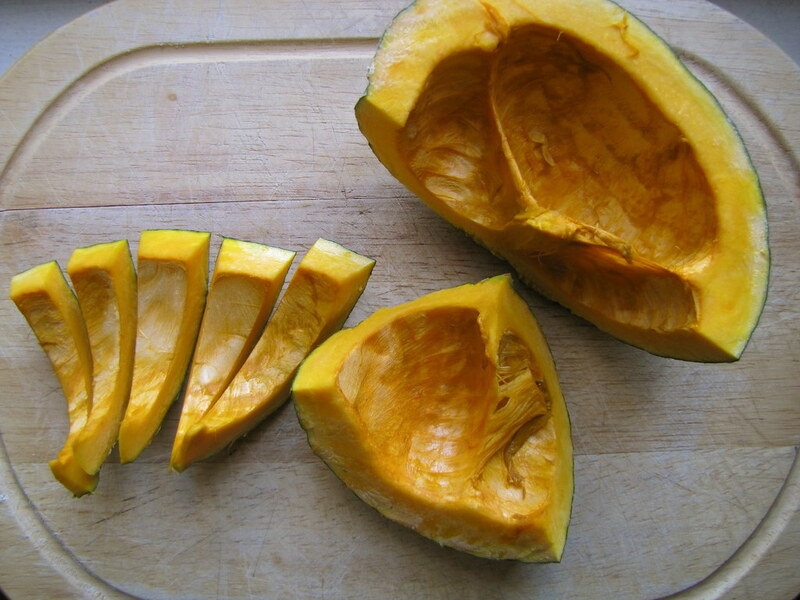 Kabocha squash have a naturally sweet, nutty flavor. But I thought I’d take it up another notch here by braising it in apple cider. And softening golden raisins into its sauce. Caramelized onions, please step forward, and let’s have a (small) clove of another aromatic, garlic, too. Do I sense something Sicilian going on here, with the golden raisins and garlic? Sure, why not? And take a couple pinches of red pepper flakes for this, too. Salt, pepper, olive oil, and some butter to finish. And there we have it: the full roster for an unexpectedly flavorful winter dish. Who said January vegetable dishes had to be dull? All told, you can probably follow this recipe with any type of firm, orange-fleshed squash, to satisfactory results. But if you’re looking for distractions and deviations, rest assured that kabocha are here — in specialty farmers’ markets and Asian groceries — to help us through the long winter haul. Once you’ve sliced and trimmed squash pieces, removing any knobs or brown patches on its skin if you prefer, add to a hot pan with about 2 tablespoons of the olive oil. Let cook 1-2 minutes on each side, seasoning with salt and pepper, until a slight crust develops. Transfer and set aside. In the same pan, heat remaining olive oil and sliced onions over a very low flame. Continue cooking, stirring occasionally for 10-15 minutes, until onions are translucent and golden brown (caramelized). Add the garlic, raisins and optional chili flakes and return squash to the pan. Add the apple cider, cover and simmer about 10 minutes, or until squash is just tender and liquid is almost cooked off. Taste for seasoning. Add butter, toss once more, and serve immediately. Four brownie points: Like most orange-fleshed winter squash, kabocha are rich in Vitamins A and C, but for all their sugars, they’re relatively low in calories. The golden raisins are more healthful than simply sprinkling them with sugar, and fat content is pretty minimal here, too. Seven maple leaves: Most specialty produce farms that have all sorts of winter squash, and kabocha is becoming a more and more common one, it seems. Should be easy to find this time of year, just like the apple cider. 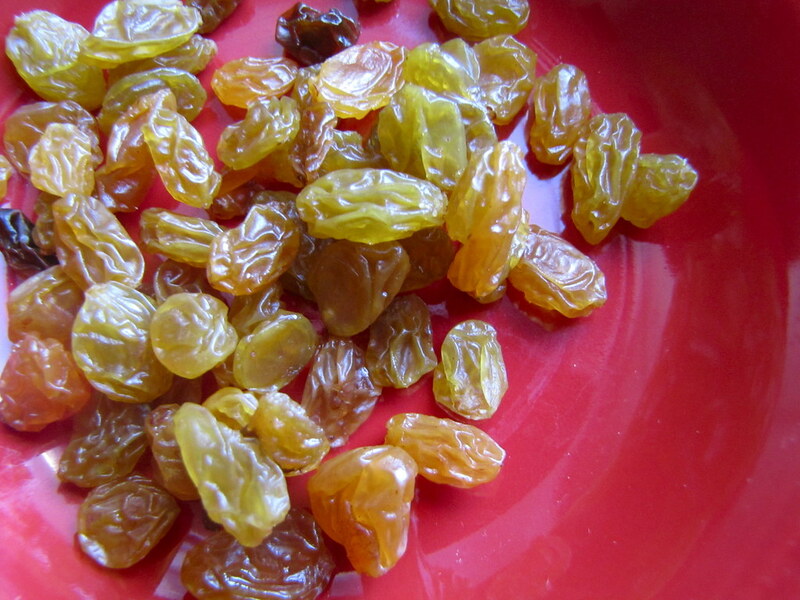 Preserved fruits (canned, jammed or dried versions, like golden raisins) are the natural substitute for fresh types when they’re out of season. However, I have yet to find locally-produced golden raisins. Wonderful! I had a Kabocha squash given to me so had no idea how it would taste. I roasted it (of course hehe) but with maple syrup, salt and olive oil. I hope I can find these again, the flavor was truly unique. Thank you for paying homage to my favorite squash! I literally eat it almost every day during the winter in different preparations – my orangey tinged hands tell the tale. My favorite way is roasting it in halves, then cubing it and tossing the cubes into cauliflower braised in a balsamic-sweetened tomato stew with herbs de provence, onions and garlic, and then topping the whole things with a healthy dose of pecorino romano. Delish! Kabocha is my absolute favorite thing to have tempura fried. i made this last night and it was almost inedible because the vinegar flavor was completely overpowering and literally burned our tongues–and i only used 2 cups of vinegar rather than 3. i’m wondering if i did something wrong?? this sounds so delicious that i was truly heartbroken but would love to try it again if you have any suggestions. and thanks for this recipe. I love squash, and plan on planting quite a bit of it in my garden this year. squash are easy to grow and keep well thru the winter. 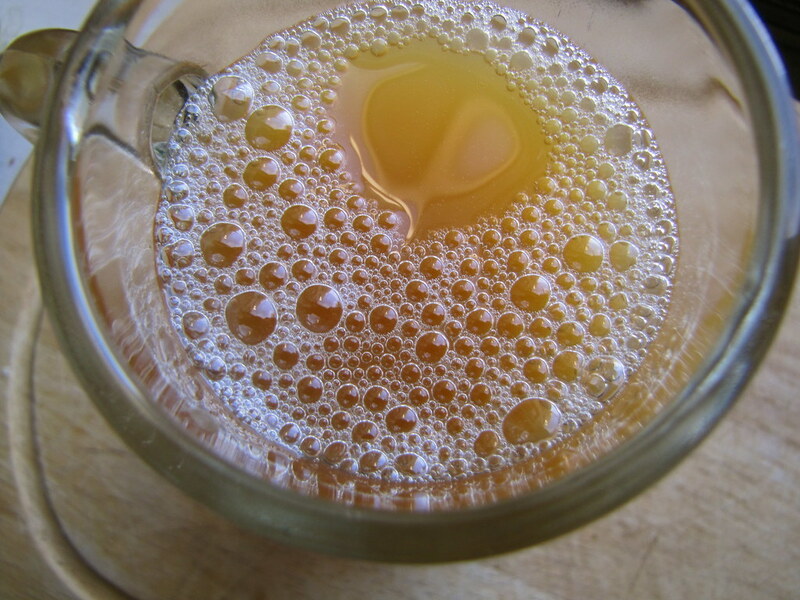 I also like the idea of using apple cider as a cooking liquid. going to try some things with that myself. Good morning. I’m having trouble with your website. I can’t see the photos. Is everyone having this problem? I have been having trouble with my computer lately, so I’m not sure if its my computer or if its your website. Thanks! Ooooh this looks so good, and any squash recipe that doesn’t require peeling is a big plus in my book! I overdid it with squash a little too early in the season this year, so I was kind of sick of the orange flesh by mid-December, but maybe I will try again to make this apple-cidery version. Though the dish that Evan described in comment #2 also sounds out of this world! I saw some kabocha squash at the market today and remembered reading this recipe, so I picked one up, grabbed some cider and headed home to try it. The flavour is quite nice – tangy, sweet, but not overly so. The onions do really well in this dish. Thanks for a great veg idea for winter! I suspect that the flavour of the cider makes a big difference. The cider I used today packed a sharp, almost sour bite. I think for this dish I’d go for a mellower cider if I could find one. Looks great! I don’t have apple cider on hand. Do you think I could use beer to braise it instead? Love this recipe..I am slurping it up as I type. The one thing I did notice, however, was that you didn’t mention when to add the raisins in the recipe text. Thanks for your delicious dish! I love this recipe! I am gobbling it down as I type. The one thing I noticed was that you didn’t specify when to add the raisins. I just threw them in with the apple cider. Any other suggestions? This was pretty rad. I made it with the Cabbage and Sausage over Polenta it was delicious. Apples are very high on nutritional value and they contain around 15% carbohydrates from sugar and fibers. Love this squash. My favorite of all. I am saving seeds from the organic one I have, and a few planted are already growing. The seeds are easy to clean, and plant once dried out. These squashes are worth their weight in gold. Huge Fan of Apple Cider! I have a squash recipe that i like maybe i can mix both these recipe’s together and see what happens.